What is the official name of your facility and approximately how many patients do you serve? We are Central Illinois Endoscopy Center; CIEC. 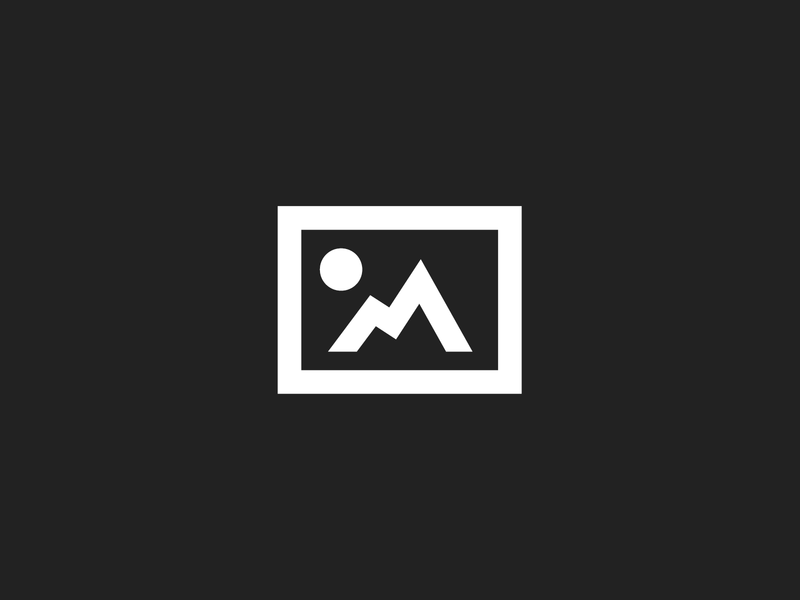 We are an Ambulatory Surgical Center located in Peoria, IL. We serve approximately 10,500 patients per year within a tri-county area. Which types of procedures do you perform and how big is your staff? Our team includes 41 dedicated, hardworking staff members. We have nine physicians that perform colonoscopies and esophagogastroduodenoscopies. We also do Bravo, Cellvizio, and Interstim. We have three procedure rooms and perform approximately 40-45 procedures every day. Please highlight one or two recent successes your team has experienced. August 2018 our facility changed to a CRNA Model of sedation. Our Nurse Manager, Denise Sophanavong, BSN has worked extremely hard for the past year to make this model successful. This has been a positive change for our physicians and staff. This change has been much more advantageous for our patients. The patient is given the appropriate amount of Propofol to provide deep sedation by the Certified Registered Nurse Anesthetist. The patient falls asleep faster and wakes up faster in Recovery without the “hangover” feeling of moderate sedation. This CRNA Model has increased Patient Satisfaction, Physician Satisfaction, and Staff Satisfaction. October 2017 the American College of Gastroenterology announced the winners of the 2017 SCOPY Awards; Service Award for Colorectal Cancer Outreach, Prevention, and Year-Round Excellence. Our Director, Andy Paulson, worked incredibly hard for CIEC and submitted an amazing vignette. CIEC won for “Best Use of Patient Profile to Increase Colorectal Cancer Awareness”. A series of three commercials focused on why a local Stage IV colon cancer patient, who sadly passed away, wished he had gotten screened sooner. Colorectal Cancer is the second leading cause of cancer-related deaths among men and women. Andy and CIEC set a high bar for community awareness and the need for screening. The team at CIEC come together to support the warriors, survivors, the departed, and their families at 5K Run/Walks. We advocate at HealthCare events. We educate at speaking engagements all to increase colorectal cancer awareness. How would you describe your team to people outside your unit? CIEC has an amazing team! We work effectively and efficiently together (and we have fun doing it). Our team is extremely knowledgeable. Most of our Registered Nurses have more than 15 years of Endoscopy experience and we have five that are Certified Gastroenterology Registered Nurses. Our techs do the dirty work and they don’t get enough recognition. All of techs have received certification through the Society of Gastroenterology Nurses Association and are GI Technical Specialists. The environment at CIEC is always positive and the patients and their families can feel it. What challenges do you think today’s endo/GI nurses face? There are obstacles that challenge nurses on a daily basis. In an ASC, we are faced often with changing guidelines. Denise has an amazing networking system to stay one step ahead of accreditation guidelines. On a daily basis she is keeping CIEC up to date with changing AAAHC, Accreditation Association for Ambulatory Health Care, standards and guidelines. She is changing policies and making sure those policies are communicated to the team. She hosts a Benchmarking Conference each year with more than 5 Ambulatory GI Surgical Centers from Illinois and surrounding states to further develop her networking system. Our team goes above and beyond to promote safety and quality of care and to comply with accreditation standards. Central Illinois Endoscopy Now Utilizing Cellvizio Microscope to Detect Barrett’s Esophagus. (PEORIA, IL, Feb. 18, 2019) — Central Illinois Endoscopy is using the world’s smallest medical microscope to help better diagnose patients. Cellvizio is a microscopic camera that allows physicians to view the esophagus at a cellular level in real time. This ground breaking-technology can detect and diagnose precancerous conditions in the esophagus. Chronic heartburn, acid reflux and indigestion caused by stomach acid getting into the esophagus can lead to Barrett’s Esophagus, a serious condition that affects the lining of the esophagus. Barrett’s Esophagus has no symptoms other than those experienced by those with acid reflux disease and, if left untreated, can lead to cancer of the esophagus. “This is the first microscope to go through the esophagus that I’ve ever heard of. The ability in real time to determine where the abnormal cells are in the esophagus is a huge advance in performing real-time, non-invasive evaluation of tissues during interventional procedures on patients suffering from chronic reflux. As a consequence, we believe that we will be able to increase our diagnostic confidence during our everyday endoscopic examinations in order to improve patient care and eliminate unnecessary procedures and cost,” said CIEC Executive Director, Andy Paulson. Central Illinois Endoscopy is the only facility in the Peoria area to offer this type of technology. Instead of taking random biopsies of a patient’s esophagus as physicians have had to do in the past, Cellvizio can now be used to pinpoint all of the potentially dangerous cells. Gastric reflux occurs when stomach acid or bile flows into the food pipe and irritates the lining. Acid reflux and heartburn more than twice a week may indicate GastroEsophageal Reflux Disease (GERD). Chronic acid reflux, or GERD, even after a bariatric surgery, puts people at risk for Barrett’s Esophagus, a change in the lining of the esophagus that, if left untreated, can lead to cancer. If you have GERD or Barrett’s Esophagus, it is important to understand how Barrett’s develops, and the importance of a timely and accurate diagnosis so that prompt treatment can be delivered. Cellvizio advanced technology generates optical biopsies using the world’s smallest flexible microscope, providing clinicians with microscopic images of tissue instantaneously and in a minimally invasive manner. Today, Cellvizio is used in more than 40 countries and 550 clinics worldwide. Thanks to its Confocal Miniprobes™, Cellvizio is compatible with all types of flexible endoscopes and when placed in direct contact with the mucosa, it provides real-time in-vivo video sequences of the cellular and vascular microarchitecture of internal human tissue structure. 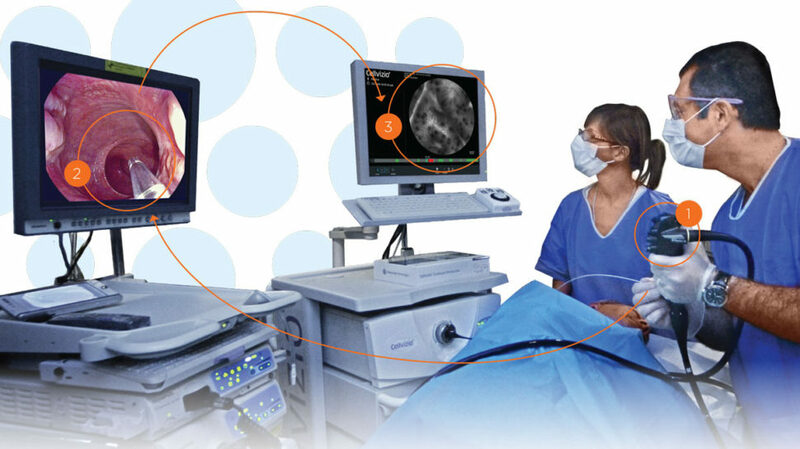 Optical Biopsies are digital microscopic video sequences displayed live on a monitor during the endoscopic evaluation. Central Illinois Endoscopy of Peoria Achieves AAAHC Accreditation for the Fourth Time. 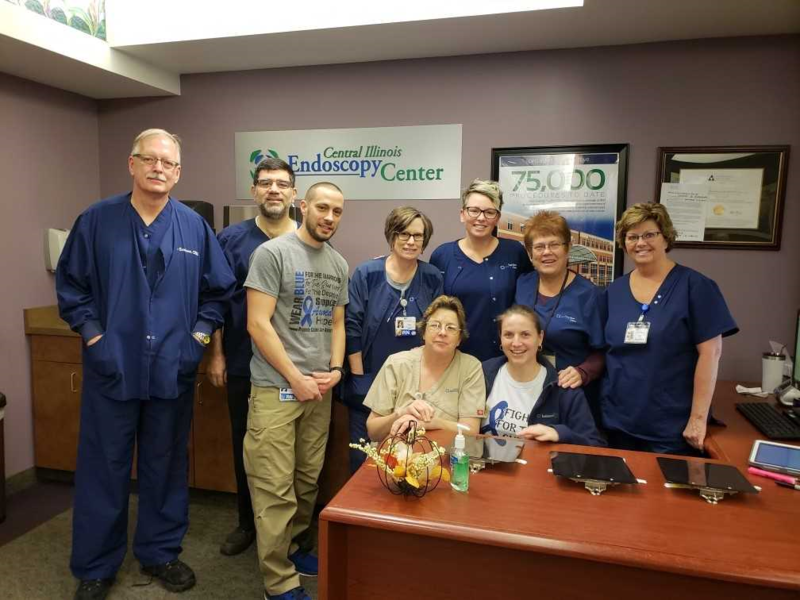 (PEORIA, IL, Feb. 12, 2019) — Central Illinois Endoscopy has achieved re-accreditation by the Accreditation Association for Ambulatory Health Care (AAAHC). Accreditation distinguishes this surgical center from many other outpatient facilities by providing the highest quality of care to its patients as determined by an independent, external process of evaluation. 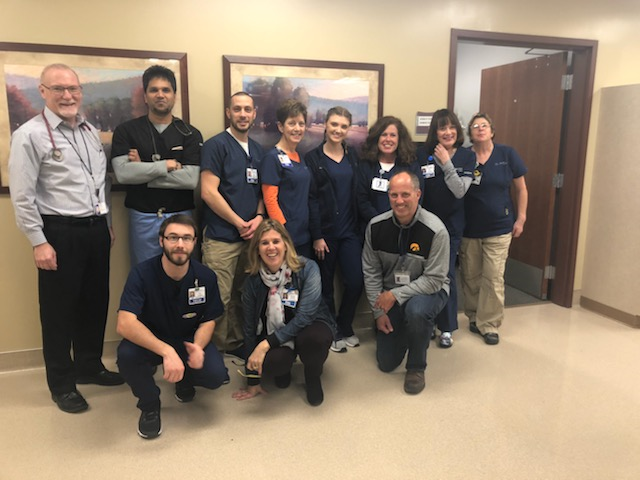 Status as an accredited organization means Central Illinois Endoscopy has met nationally recognized standards for the provision of quality health care set by AAAHC. More than 6,000 ambulatory health care organizations across the United States are accredited by AAAHC. Not all ambulatory health care organizations seek accreditation; not all that undergo the rigorous on-site survey process are granted accreditation. Ambulatory health care organizations seeking accreditation by AAAHC undergo an extensive self-assessment and on-site survey by AAAHC expert surveyors — physicians, nurses and administrators who are actively involved in ambulatory health care. The survey is consultative and educational, presenting best practices to help an organization improve its care and services. “Going through the process challenged us to find better ways to serve our patients, and it is a constant reminder that our responsibility is to strive to continuously improve the quality of care we provide,” said Paulson. Central Illinois Endoscopy opened in 2009 and has performed more than 90,000 procedures. The center has a 95 percent patient satisfaction rate and the average length of stay, from check-in to discharge, is less than 100 minutes. The Accreditation Association for Ambulatory Health Care, founded in 1979, is the leader in ambulatory health care accreditation with more than 6,000 organizations accredited nationwide. AAAHC accredits a variety of organizations including ambulatory surgery centers, office-based surgery centers, endoscopy centers, student health centers, military health care clinics and large medical and dental practices. AAAHC serves as an advocate for the provision of high-quality health care through the development of nationally recognized standards and through its survey and accreditations. AAAHC accreditation is recognized as a symbol of quality by third-party payers, medical organizations, liability insurance companies, state and federal agencies and the public.